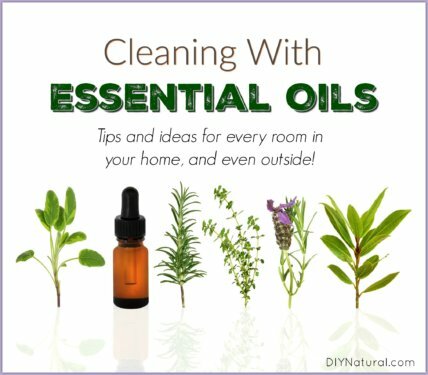 Have that musty smell on something in your home? 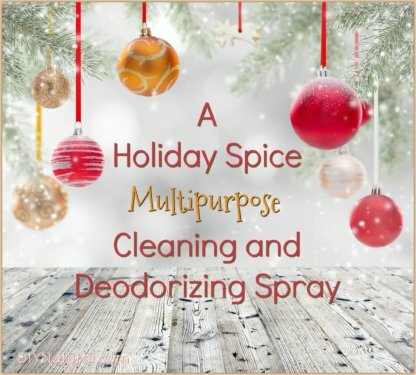 It was on our holiday decor so I created this homemade cleaner and deodorizing spray to get rid of it! Of course the spray is all natural and multi-purpose. Enjoy! Learn how to make soap in a slow cooker. 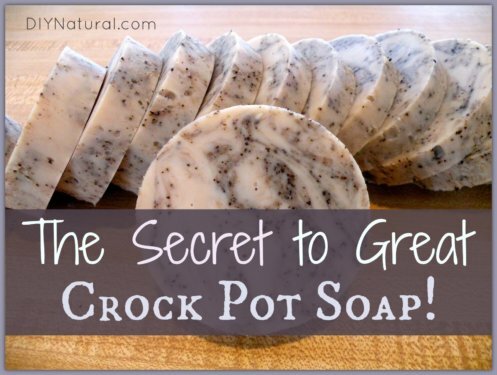 Our basic cold process recipe of water, lye, and fat can be used for crock pot soap. 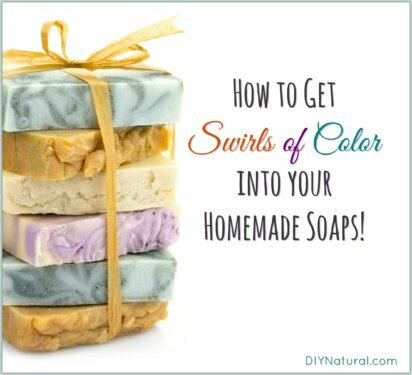 It’s a great base recipe for creating many awesome soaps, and it’s a simple process that doesn’t take a lot of time or effort. 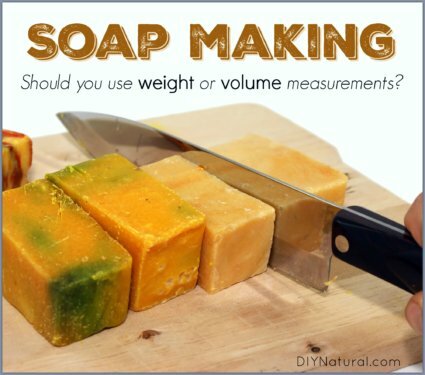 In soap making, should you make measurements using weight or volume? The question may sound simple, but it is the subject of MUCH debate! The good news is, the answer ends up being similar on both ends of the argument. 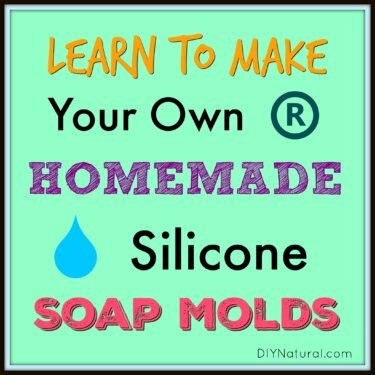 There are two ways to make homemade soap molds out of silicone and we’ll show you how to do both. 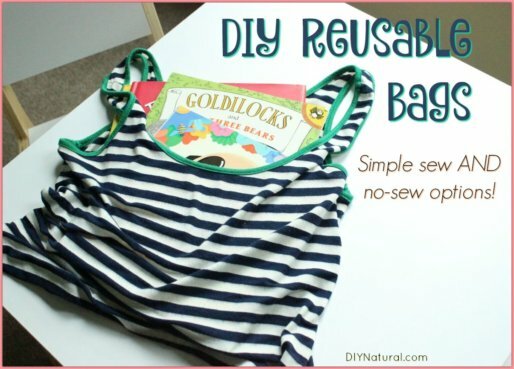 Both involve a bit of work and time, but the results are inexpensive and so satisfying! You can use clear or colored silicone for your molds. 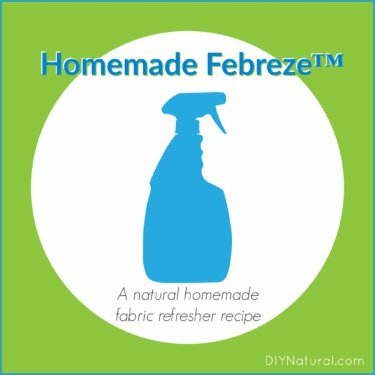 This homemade Febreze™ recipe is an effective, natural, and safe disinfecting spray for fabrics. The homemade fabric refresher has been stain-free for my couch, carpet, and other surfaces and the ingredients are natural, non-toxic, and smell wonderful! 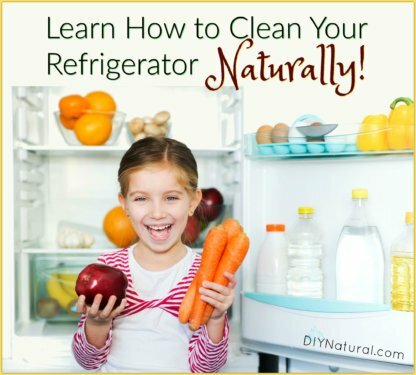 Learn How To Clean Your Refrigerator Naturally! A clean refrigerator is so much better than a dirty, stinky, messy one! Learn these tips we have discovered to help you clean your refrigerator naturally! 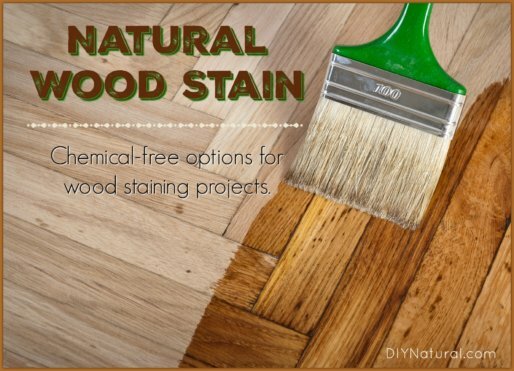 From drips of sauces, to broken eggs, to spilt milk–these tips will help you clean it all naturally! 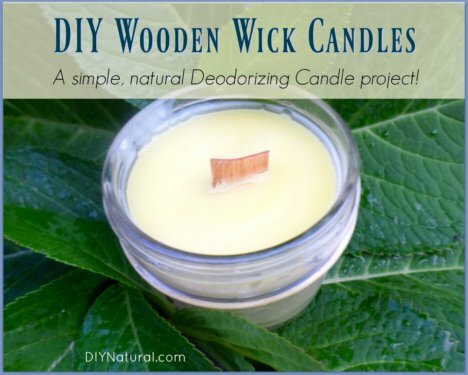 I absolutely love using my wooden wick candles, and I guarantee you’ll love them too! They only take a few minutes to make and are easy to customize with your favorite essential oil, so you get the exact scents you want. Enjoy! You all know I love making soap, I’d be happy I could do it all day! 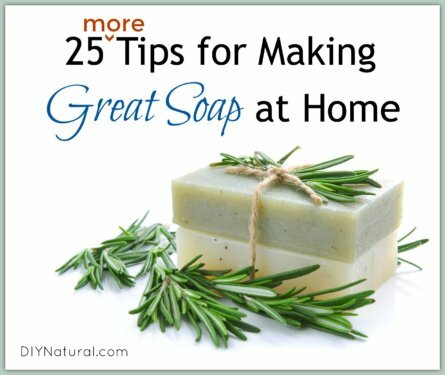 I’ve been doing it for a long time now, and because experience is a great teacher, I’m ready to share even more of my soap making tips with you! 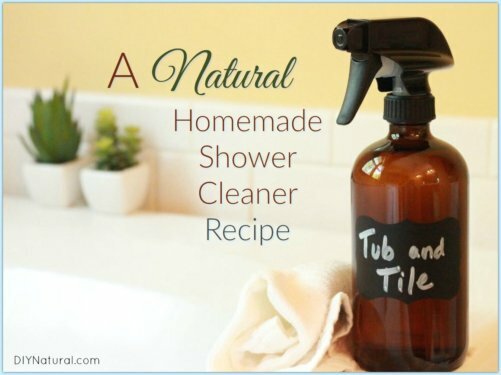 This homemade shower cleaner saves our budget and my sense of smell. 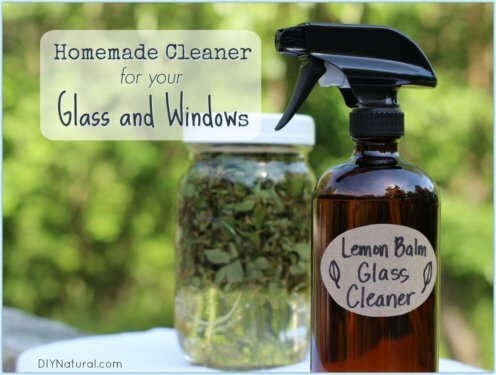 It is natural, simple, works great, and uses common ingredients found in most any home! It’s an easy DIY tub and tile cleaner that will keep your shower sparkling clean and soap scum free. 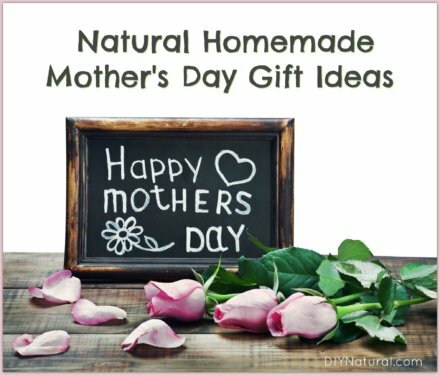 Each year I think ahead about fun homemade Mother’s Day gifts. I feel strongly about giving attention to mothers, because I know how hard they work. And now that I have a child of my own, I realize the importance of honoring moms on this special day! This homemade sanitizer spray is what I use for everyday cleaning and sanitizing. We have a lot of child toys so I keep a big bottle on hand. 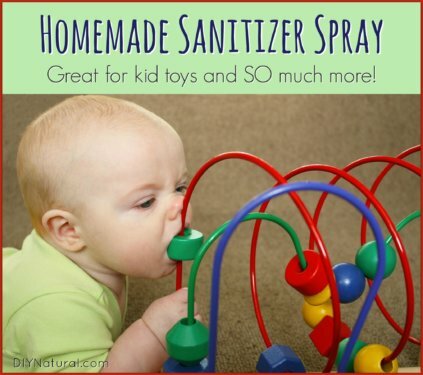 It’s natural and safe, while still doing a great job of cleaning toys and much more around our house! 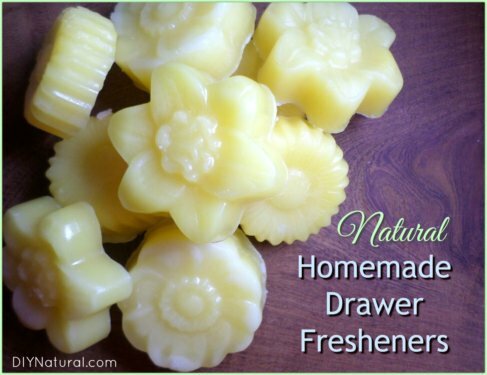 I made this homemade drawer freshener because I was tired of the harmful chemicals used in commercial fabric softeners and detergents to mask odors in clothing. The ingredients in my recipe are natural and they work! These DIY toilet bombs allow you to deodorize and clean your toilet at the same time. 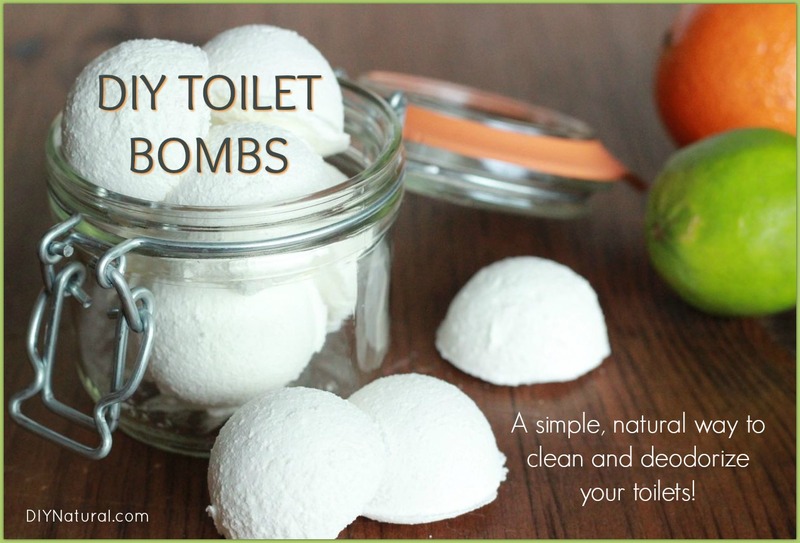 These bombs are a simple homemade toilet bowl cleaner recipe that gets rid of the funk without having to use so much elbow grease!